All of my photos from 2019 have been photographed with the Nikon D810 36MP full frame camera and prime lenses. The 1st photo of the New Year and it is chilling. It was 15 degrees in the early morning before the sunrise. The lights were on, the chill factor was high...and the exposure was 8 secs. Photographed in Eagle, Idaho. 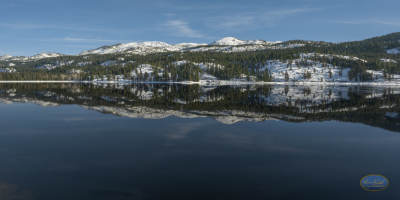 A winter's look at Payette Lake in McCall Idaho January 2019. A beautiful day with just enough hints of snow on the mountains. The deep blue water reflects the winter mountains. See this photo in high resolution, before you buy it. 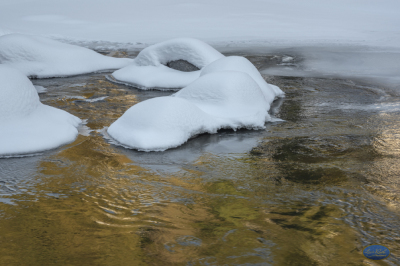 Over the embankment, down the hill there lies golden water hues settling around the snow covered rocks. This photo captured at 5 degrees... Makes you wonder what a photographer will do to capture a photo.. 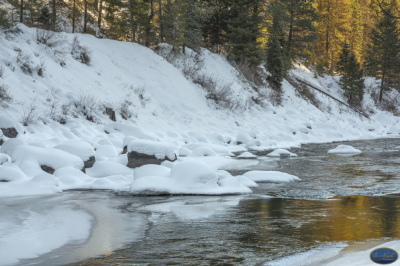 Heavy golden shadows running thru the brisk waters along the Payette Idaho river. This was a 5 degree shot! Brisk and frozen I was ready to go after this photo... A thawing would be in order. 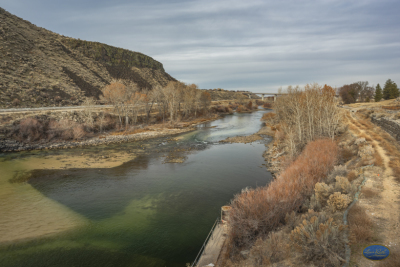 Boise River near the Diversion Dam. Loaded with wildlife this is a great area to photograph at different seasons. This is right below the Dam. You can see the under the deep green water. 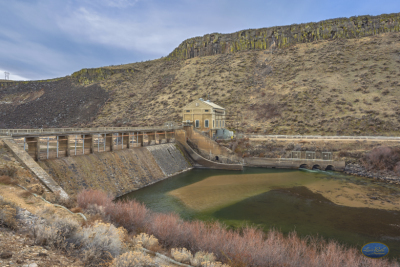 The Boise River Diversion Dam, on the Boise River about 7 miles southeast of Boise, Idaho, is a rubble-concrete, weir-type structure with a hydraulic height of 39 feet. 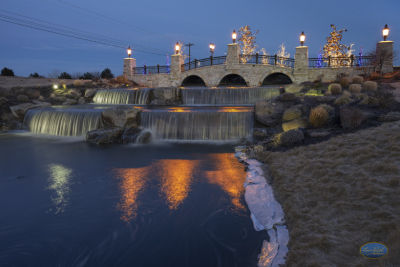 The dam diverts water into the New York Canal which serves distribution laterals and feeds Lake Lowell. 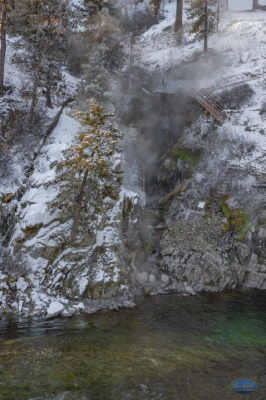 This cold winter scene has warmth from the natural hot springs, found in Idaho along the Banks/Lowman Rd. A longer exposure helped capture the hot springs flowing from the pipes. The temperature was a bone chilling 15 degrees.. 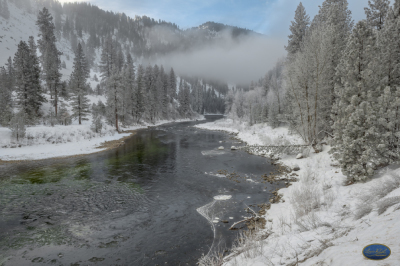 This stunning winter scene was photographed at the Confluence along the Banks to Lowman Rd in Idaho. A scene that speaks for itself, winter's elegance in 15 degrees. 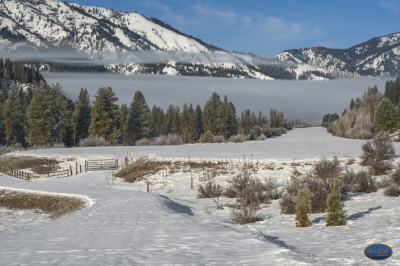 A cold winter's morn along the Lowman / Banks Rd in Idaho had me turning around to capture this photo. The low hanging clouds set this scene for the perfect photo. This an small runway strip. 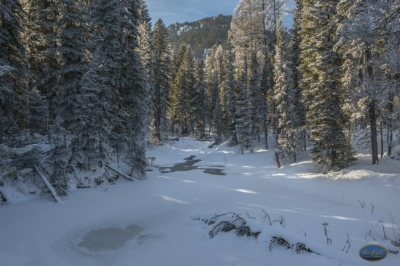 Photographed on 2/10/2019 outside of Marsing, Idaho. It was 20 degrees, 20 mile per hr winds, $20 bucks in gas to get me there.....and worth the shot. 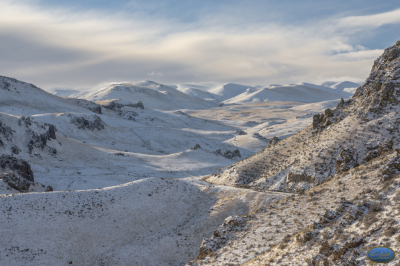 This photo was captured over looking the Treasure Valley in Idaho from a hillside in Marsing, Idaho. The middle mountain lit up from the morning light and casted shadows everywhere. 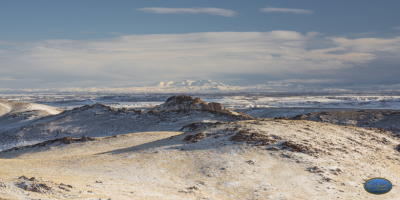 The Boise foothills can be seen in the distance covered in snow from the recent February snow storm.